OTHER: Brazil Specialty Coffee Association (BSCA) certified, frequent finalist in the Brazil Cup of Excellence competition. TASTING NOTES: Creamy body, chocolate, nut, rich, clean and juicy. 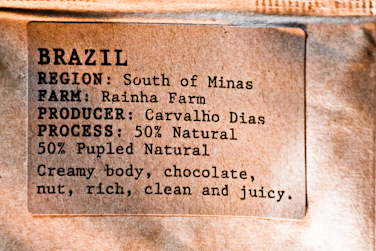 Our thoughts on this is that this is one of the best Brazils we've ever tasted - it's like a classic Brazil profile turned up to 11! 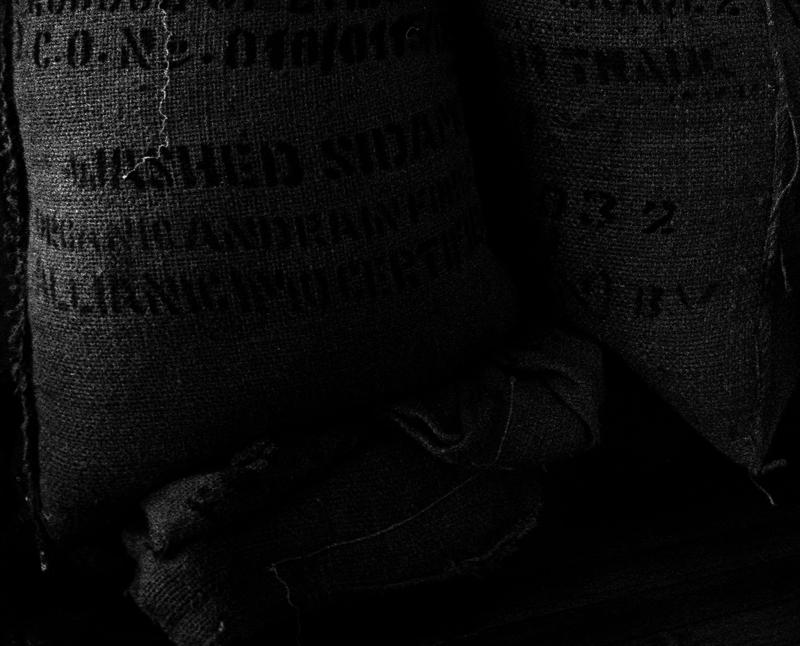 We're really happy to finally have some coffee from this farm - after hearing about their focus on quality it's awesome to get some. For more info on the coffee and farm click on the info sheet below.